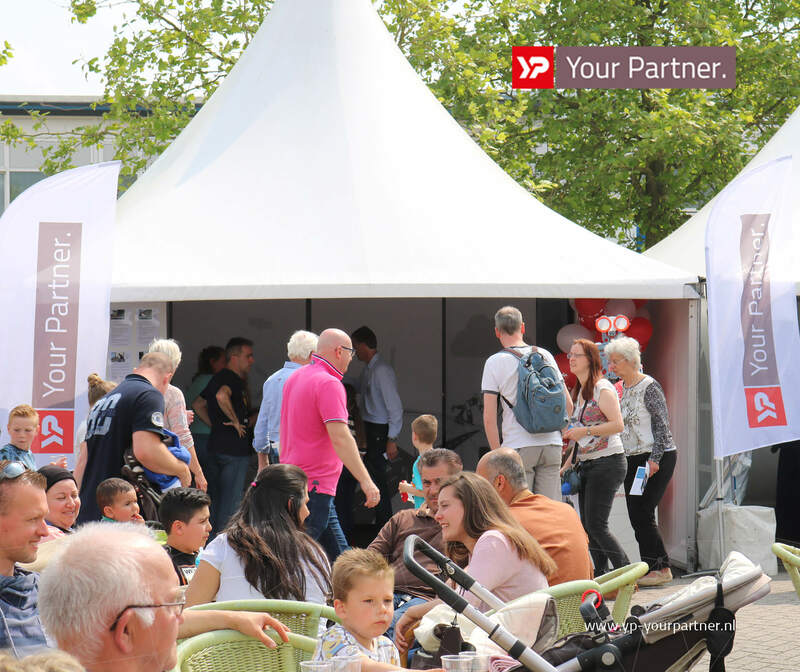 On 9 June the Dutch Technology Week will be taking place at Philips Drachten. Visit YP Your Partner for the latest innovations! The Dutch Technology week offers a program filled with exhibitions, presentations, experiments, seminars, lectures, workshops, meet and greets, and places where you get a peek into the future. Take a look at DTW website.